CIME = organic, animal friendly and fair trade. 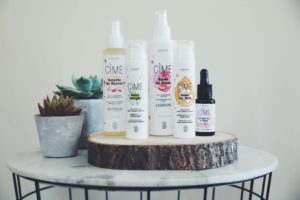 CIME is a Belgian luxury line of certified organic skin care products that make you honestly beautiful. The active ingredients in our products derive from plants that grow at high altitude in the clean crisp mountain air of the Himalayas. Thanks to high performance ingredients that are rich in antioxidants, vitamins and essential fatty acids, we are able to create products that allow you to steer clear of toxic chemicals and to make a conscious decision about the way you care for your skin, your health and your planet. The Himalayan ingredients are harvested and collected by farmers in Nepal. By using our products, you help build sustainable local economies, offering a reliable way for farmers and their families to improve their livelihood. 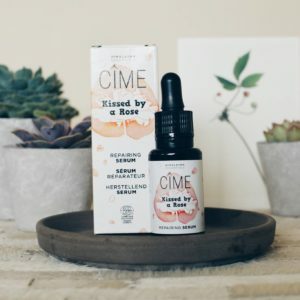 In addition, with every product purchased, CIME donates part of the proceeds to the “Little Doctors” schooling project, active in the same region.